Two separate incidents of crime started the year off in Washington State on the Law & Order part. In one incident, in the Lake Stevens area, the suspect left the spot after crashing his car and injuring a man severely. In another incident, an officer was involved in a shooting which left the suspect dead in Seattle. In an incident of a car crash near Lake Stevens, the suspect fled the accident spot on foot. The accident had left the victim with life-threatening injuries. Deputies and hospital responders responded quickly at the scene on 84th Street NE near 105th Avenue NE, at about 1:50 p.m. after getting a call of a serious collision. The victim was rushed to the hospital said Snohomish County Sheriff’s Office spokesperson. As per the police officials, the suspect driver had fled from the location on foot, and the officers had combed the place, and sniffing dogs were also brought to the location to make the search operation more efficient and quick. Roads were closed for the moment at the crash site. As per the recent reports, the victim of the incident was recovering from fatal injuries. The New Year started with another incident which the Seattle city has been infamous for, Police involved shooting. 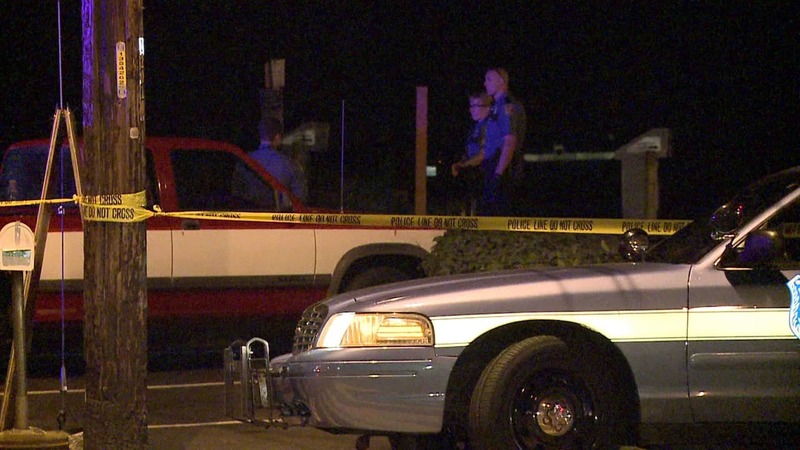 On Monday, a man of 30 years of age died after being shot near Aurora Ave N and N 96th St by a police officer. As per the version of Police, the whole incident started after a man was pulled over in his car and not complying with Police orders, he started to run. The driver ran across the lanes and streets when one officer caught him and grabbed him. Suddenly, more officers were rushing to that place as per the witnesses. As per investigators, the driver pulled out a handgun when a police officer shot at him. The driver died on the spot. The department has shared no information about either the driver or the police officer. As per latest reports, the department is doing an internal investigation about the whole incident. With an increase in officer-involved shooting cases, the last year was quite controversial for the Police department. There is a fine line between law enforcement and Police excess. The department should strictly follow the line restraining itself from shooting unless it’s for self-defense.